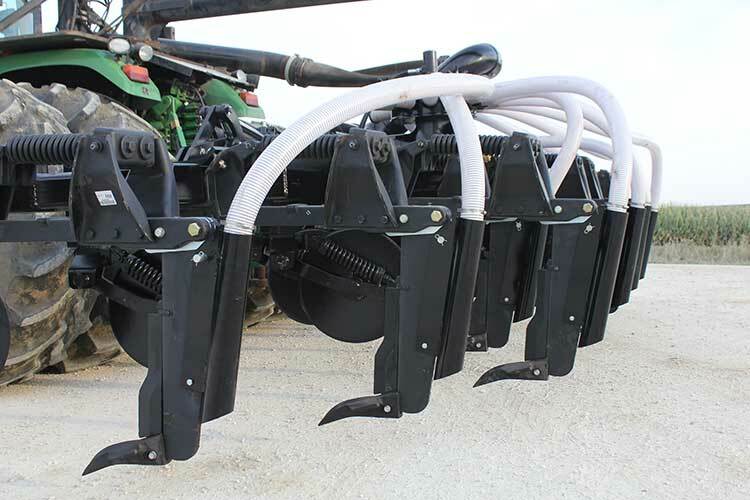 John Deere Inline Rippers are a powerful application tool that deliver nutrients right to the root zone. 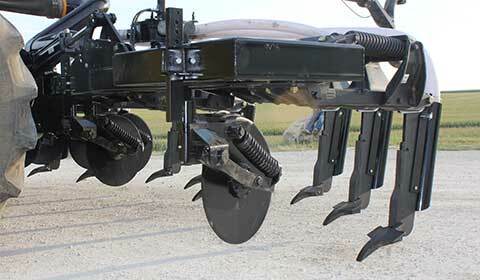 These row units are ideal for injecting a large volume into the ground with minimal disturbance. 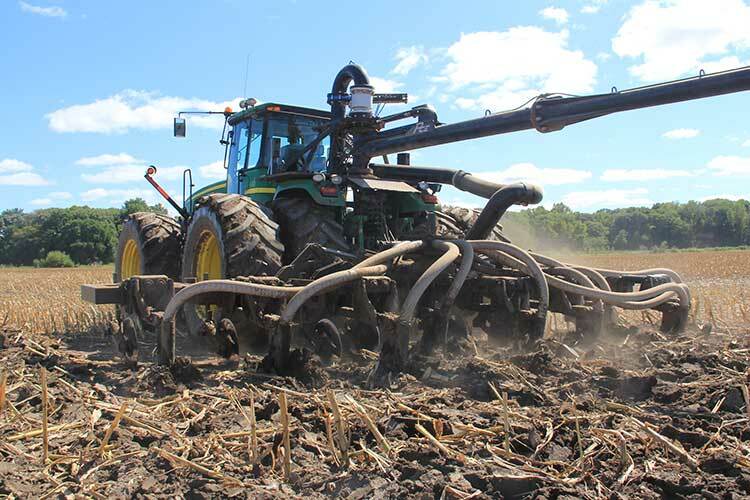 The Inline Rippers also play a huge role in helping lift the compaction from silage ground or heavily compacted soils. 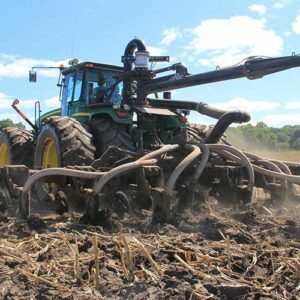 With an 18-inch target injection, these units bring valuable services and impressive performance to your operation, breaking soiling compaction and injecting nutrients deep in the ground to build the root zone. Rated C spring of 12,000 lbs.